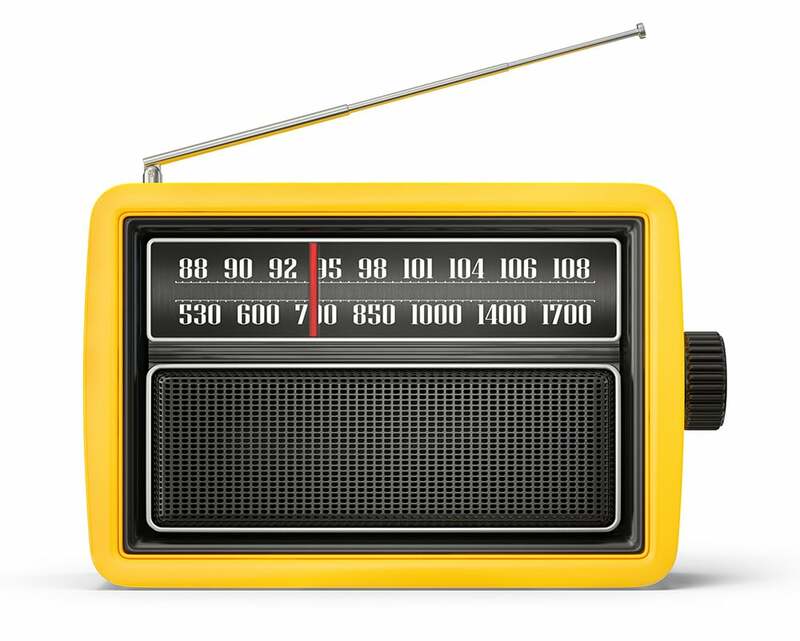 Would you like your radio station to sound professional and stand out from the others? We produce everything you’ll ever need to run your radio station successfully, such as radio imaging, sweepers, liners, promos, ads and more! You can also choose from our in-house professional voice-over actors and actresses of various languages. When you are planning to launch your radio station the first thing you need is a radio imaging pack! This is going to be the identification of the station, that people will always remember to. Syndicast is a specialist in imaging and audio production and we produce everything you’ll ever need for your radio station, such as radio imaging, sweepers, promos and more! TO TRANSFORM YOUR RADIO STATION WITH BAD@SS IMAGING? If you want to promote your shows on the radio, let us to create the show promos for you. They must be outstanding to grab the attention of your listeners. Are you ready to take you radio station to the next level? Ask for the price list!